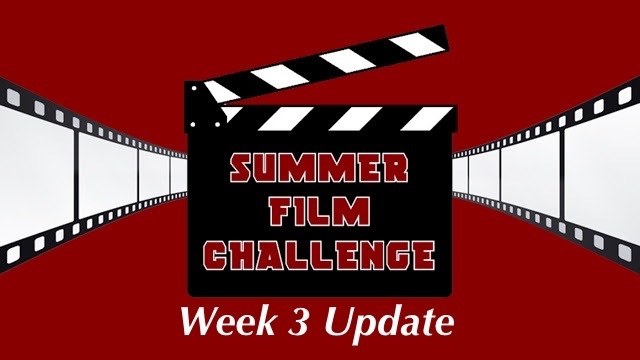 Welcome to your week 3 update for Merc With A Movie Blog's SUMMER FILM CHALLENGE 2017!!! This week we saw the release of three new films; Alien: Covenant, Diary of a Wimpy Kid: The Long Haul, and Everything, Everything, and with these new films, we finally saw a shift in the points for the week. Currently, Josh "The Merc" Raynor is leading the charge with 16 points, followed up by our own Ryan McKenna with 14 points and Geeks + Gamers' own Jonathan Youngblood with 13 points. Now, obviously, as the weeks go on, these numbers can and will change as more and more films come out, so keep checking back every week to see who's in the lead. For a full look at all of our picks and for a list of rules for the game, check out the SUMMER FILM CHALLENGE post.